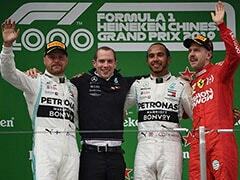 Lewis Hamilron took advantage of a collision that cost Max Verstappen the lead in the closing stages to regain the initiative and then hang on with worn tyres. 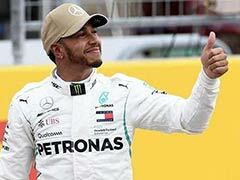 New five-time world champion Lewis Hamilton steered his Mercedes to a nail-biting victory in Sunday's Brazilian Grand Prix, a triumph that clinched the constructors championship for a fifth consecutive season for the team. 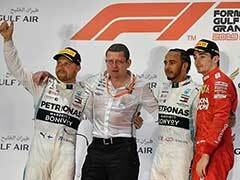 The 33-year-old Briton took advantage of a collision that cost Max Verstappen the lead in the closing stages to regain the initiative and then hang on with worn tyres as the Red Bull came home second. Kimi Raikkonen finished third on his 150th start for Ferrari ahead of Daniel Ricciardo in the second Red Bull, Valtteri Bottas in the second Mercedes and Sebastian Vettel who came home sixth for Ferrari. 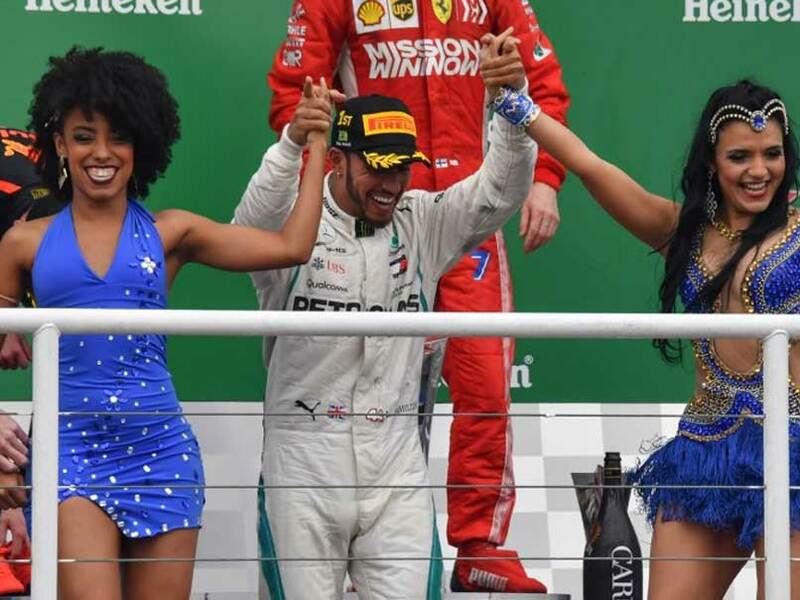 The result ended Ferrari's hopes of stopping Mercedes' title triumph, brought Hamilton his tenth win of the year and 72nd of his career. 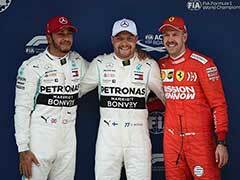 It was also the first time he had won a late-season race after winning the drivers' title. The decisive moment came on lap 44 of the 71 race when Vertstappen clashed with Esteban Ocon's Force India in the Senna S curves as the Frenchman attempted to un-lap himself. Ocon was penalised by the stewards with a 10-second stop-go penalty. "I hope I cannot find him now in the paddock," said a livid Verstappen, whose further TV comments were bleeped out. "I don't know what to say," he added later. "I was taken out by an idiot -- I have no words." 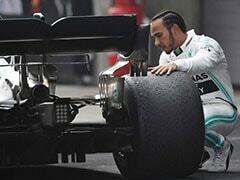 Hamilton said: "It was an honour to drive for them (Mercedes) today. I saw it happen. I wasn't surprised by it. I saw them racing and they weren't racing for the same position."